Part 1 – We boarded the Pacific Pearl for a 4-night cruise from Auckland to Sydney. The trip into Sydney and the view of the Opera House from the ship was breathtaking. This alone would have been enough for me, but more was to come. 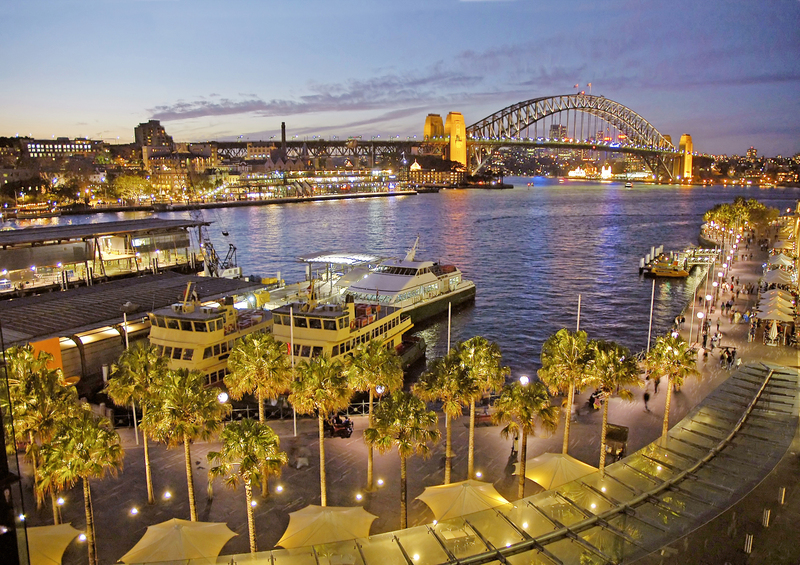 Part 2 – The Wyndham in Sydney accommodated us for 3 nights, then we travelled out of the city to visit Erica’s brother and sister; as well as Mervyn’s 2 sisters. After a short visit we returned to the Wyndham in Sydney where Mervyn’s sister and her husband stayed with us overnight. We were fortunate that the evening also included our being spectators at the magnificent Chinese celebrations for the Year of the Rabbit float parade through the streets. Another memory for us to treasure. Part 3 – We boarded our flight back to NZ and flew into Rotorua which is 1 hour’s drive from Whakatane. Part 4 – Our daughter and granddaughter had booked into the Hamurana Resort in Rotorua while we were away and we joined them for a further 2 nights. We returned to Whakatane which is about an hour’s drive away. We used our Credits for Parts 1, 2, 3 and 4 above – yes no cash changed hands!!! It only involved one phone call to get everything arranged. This is the best investment we have ever made and now our daughter has brought Credits and we are saving to buy more. This is our retirement fund and we’re not even close to retirement age. This entry was posted in (NSW) Sydney, (NZ) Rotorua and tagged auckland, cruise, holiday, new zealand, rotorua, Sydney, travel, vacation ownership, worldmark, Wyndham Resorts. Bookmark the permalink.